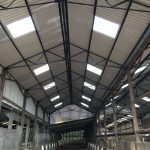 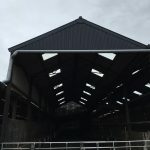 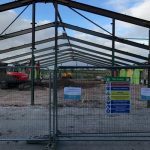 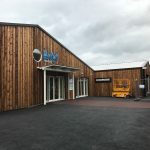 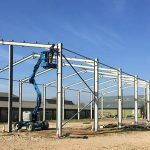 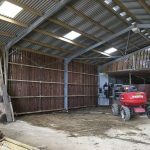 CMS Contractors specialise in the erection of steel frame buildings and provide full project management service for any agricultural, industrial and commercial steel framed building. 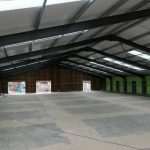 Our specialised team are trained to take control of everything from consultancy and obtaining planning permission through to completion of works. 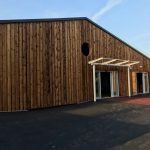 We have many years of experience working with an extensive range of buildings, which have been constructed to the highest of standards.